Tired of dropping and losing your e-cigarette? We've got the solution! Our handsome leather lanyards will keep your e-cigarette close and convenient at all times! 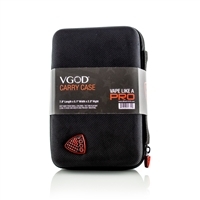 *Compatible with Aspire, eGo and eVod e-cigarettes. Does not include e-Cig's in product images.